What should have been a highlight in the history of climbing on Everest, ended in tragedy. 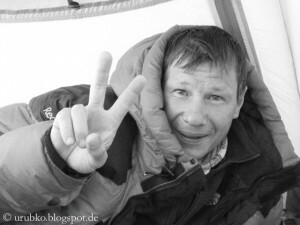 Russian climber Alexei Bolotov fell to death in the Khumbu Icefall. Together with his compatriot Denis Urubko the 50-year-old mountaineer wanted to open a new route via the steep Southwest Face. As Denis said on phone, the rope broke on a sharp edge of rock when Alexei was abseiling. Bolotov fell down about 300 metres and died instantly. He was found at 5600 metres. Denis and Alexei had announced that they wanted to start for their attempt in the Southwest Face this morning. 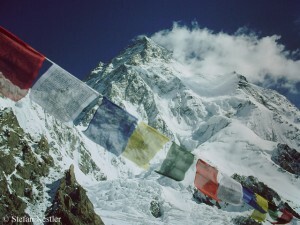 Within eight days, they planned to climb via a new difficult route to the summit – without high camps, without Sherpa support, without bottled oxygen. „If they are successful in Alpine style, I would be the first to congratulate”, Reinhold Messner had told me in an interview. Alexei Bolotov was one of the best mountaineers of Russia who had a lot of experience on 8000ers. In 2001 he made the first ascent of 8410-metre-high Lhotse West. A year later, he stood on the summit of Mount Everest, without supplementary oxygen. Alexei was awarded the Piolet d’Or, the climber’s Oscar, twice: as a member of the Russian expedition that firstly climbed the West Face of the 8000er Makalu in 1997, and for the first ascent of the North face of 7710-metre-high Jannu in Nepal. A great climber has died. R.I.P. 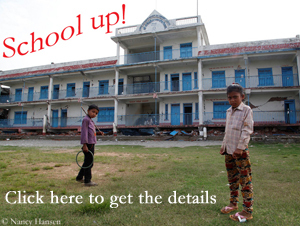 Carlos Soria: Dhaulagiri, take nine! Carlos Soria doesn’t give up. 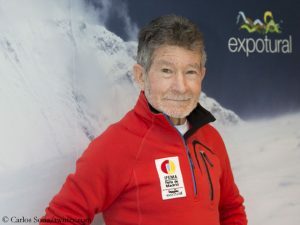 The now 79-year-old Spaniard set off again to Nepal to climb his 13th of the 14 eight-thousanders. Already for the ninth time, Carlos will tackle Dhaulagiri. Last year, Soria and Co. This wall has enthused him. 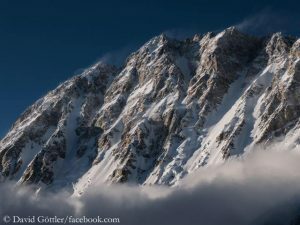 The second spring in a row, the German professional climber David Goettler will try to open a new route through the South Face of the 8027-meter-high Shishapangma in Tibet.